You have all the qualities of a true, preoccupied chef, Jane! I’m still sweating from just the idea of both jalapenos and kimchi. Jim and I had both children of a local Korean chef in our English classes one year, and for a Thank You gift he prepared and delivered a full dinner one evening, including Kimchi that was so hot that it made my eyes water, but my husband loved it. 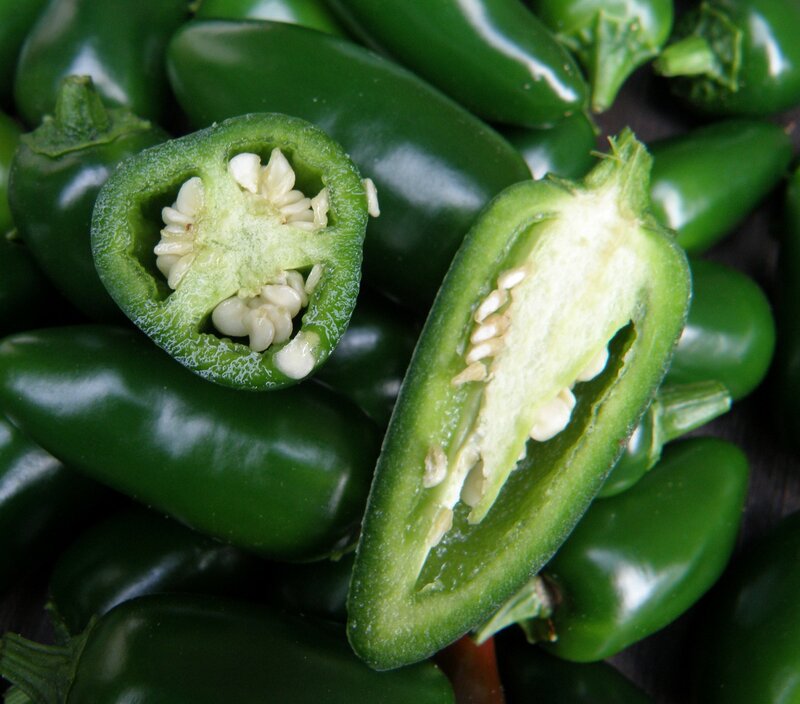 And since we live in southern Colorado, we know how hot jalapenos can be. So I applaud your efforts to make your chicken stew! I love experimenting but don’t often have (make?) time to try new things these days since I have been working full time. I don’t want to imagine life without jalapenos! They’re one of my staples – always in the fridge. I really like food–its taste, smell, touch, how it looks. I don’t often use recipes so I am certainly no stranger to culinary disasters in general! I’m pretty good at a few passions, a fearless hack when it comes to things I enjoy where I lack talent, and the vast rest…not so good. The best thing at my age about being bad at something is how exciting it is to meet people who are good at it!